Here are some of the people that inspired me. It took many years before I actually got to meet them in person. It is important to have people who inspire you in your life, pick them wisely. Denis has inspired, informed, challenged and entertained audiences for over 25 years from the board rooms of multi-national corporations to the control rooms of NASA's space program; from the locker rooms of world-class athletes to the meeting rooms of thousands of conventioneers throughout the world including Australia. Recently, he was voted business speaker of the year by the Sales and Marketing Executives' Association and by Toastmasters' International and inducted into the International Speakers' Hall of Fame. It was back in the late 80's that I purchased some tapes, "The Psychology of Winning" by Denis Waitley. I really enjoyed his down to earth philosophy of winning and Law of Attraction. 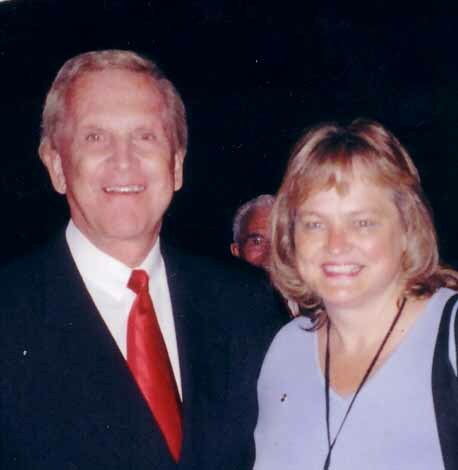 It wasn’t till 2003 that I had the privilege of meeting him in person. He too is one of the mentors on "The Secret"
If you have ever listened to this man he just oozes enthusiasm, big picture visionary. He is most noted for his “Chicken Soup” books. However success wasn’t always his. He is a master communicator. He tells the story on one of his many cd’s “The Strangest Secret”. He has an endearing charismatic style, and captures his audience's attention as well as their hearts. Mark Victor Hansen is an enthusiastic crusader of what's possible and is driven to make the world a better place. Inspiring home based business owners and others to join him on dreaming big. 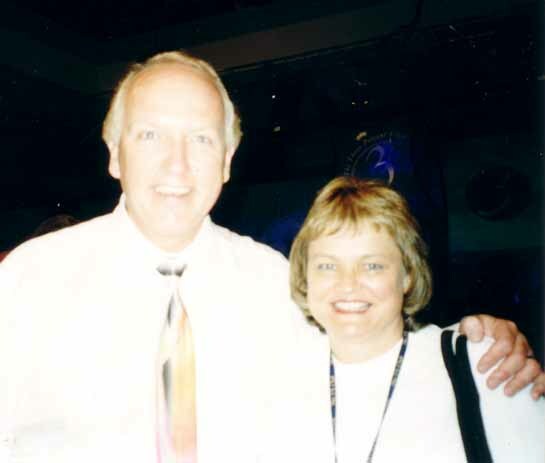 It wasn’t until 2001 that I was able to meet both Bob Proctor and Mark Victor Hansen at a convention in Florida. For 40 years, Bob Proctor has focused his entire agenda around helping people create lush lives of prosperity, rewarding relationships and spiritual awareness. 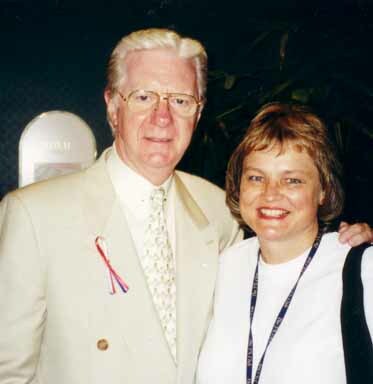 Bob Proctor knows how to help you because he comes from a life of want and limitation himself. In 1960, he was a high-school dropout with a resume of dead-end jobs and a future clouded in debt. One book was placed in his hands - Napoleon Hill's Think and Grow Rich - which planted the seed of hope in Bob's mind. In just months, and with further support from the works of Earl Nightingale, Bob's life literally spun on a dime. In a year, he was making more than $100,000 and soon topped the $1 million mark. Bob then moved to Chicago to work for his real-life mentors, Earl Nightingale and Lloyd Conant. After rising to the position of Vice President of Sales at Nightingale-Conant, he established his own seminar company. Bob Proctor now travels the globe, teaching thousands of people who work from home how to believe in and act upon the greatness of their own minds. He is well know as from the movie in "The Secret". Your better life is already housed within you.. It doesn't matter how you grew up, or what you've struggled with in life - your mind is unscathed by any circumstance you've struggled with in life - your mind is unscathed by any circumstance you've yet lived... and it's phenomenally powerful! Let Bob Proctor's live seminars, best-selling books and recordings show you how to excavate the wonderful gem of your own mind. A masterful teach of Law of Attraction. One of the bonus's of having your own home based business is the flexibility to travel and meet the people you want to met.